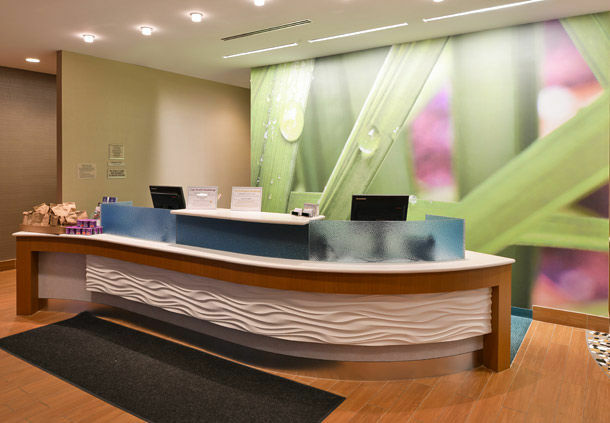 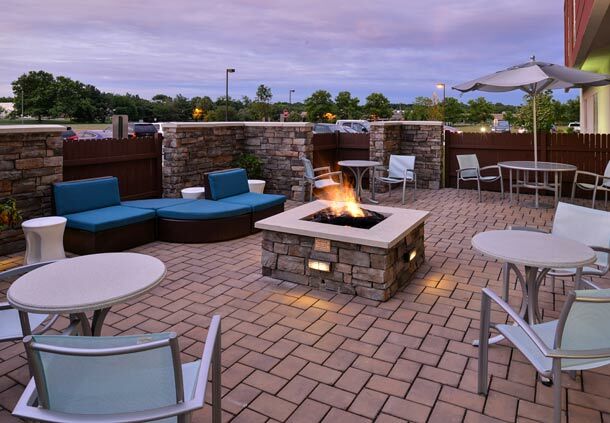 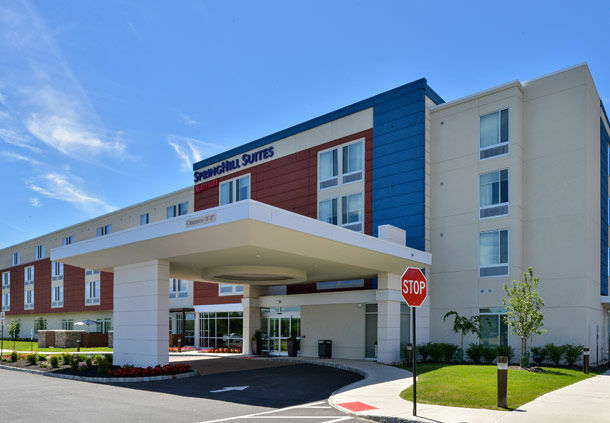 Welcome to SpringHill Suites by Marriott®, a hotel with space and style at an affordable price. 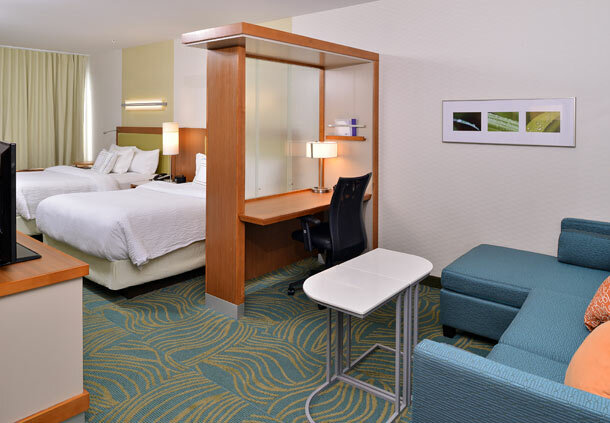 Ideal for business and leisure, our guest suites offer a seamless blend of style and function along with luxurious bedding, a microwave, mini-fridge, large work desk, free high-speed internet access, and a spa-like bathroom to ensure your stay is anything but ordinary. 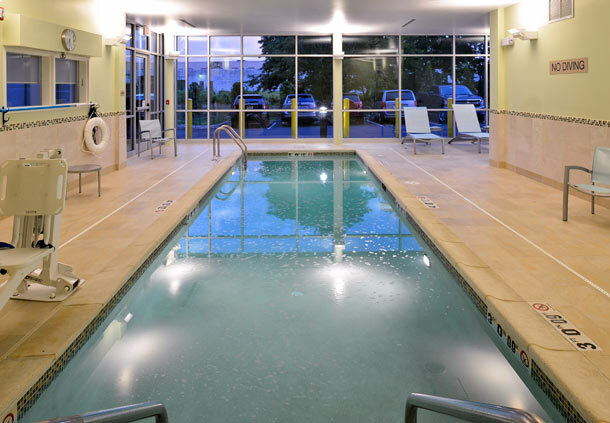 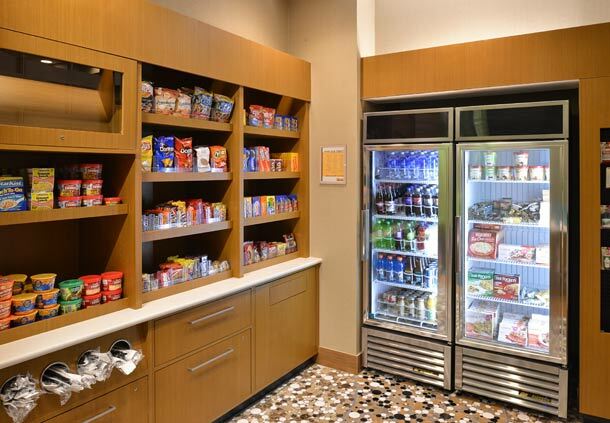 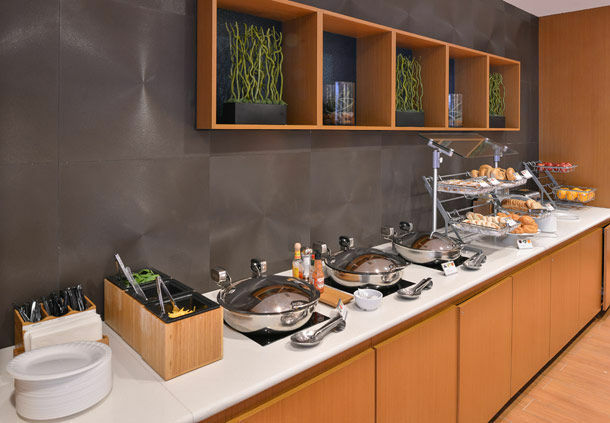 Our complimentary hot breakfast, pool, fitness center and free WiFi in the lobby help you stay refreshed and connected outside of your room, giving you the freedom to set your own pace and work or relax your way. 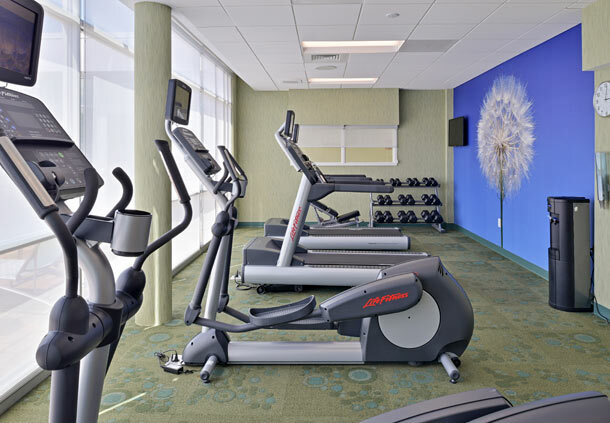 It's a balance made for you - the contemporary traveler.